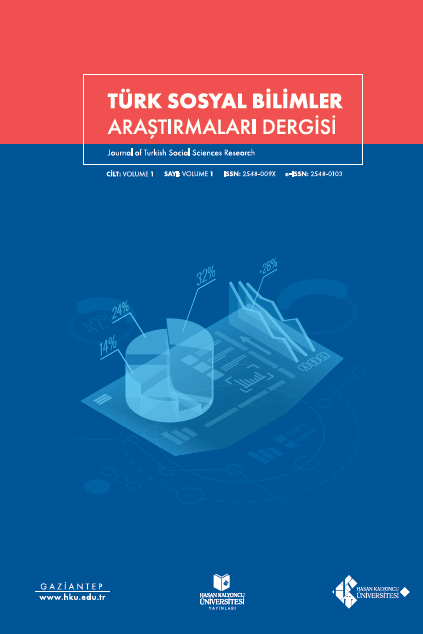 Journal of Turkish Social Sciences Research is an international peer reviewed journal published original research and review articles in the areas of economics, business administration, international trade and logistics, political science and international relations, psychology, linguistics and history. Official languages of the journal are English and Turkish. The journal is published 2 times (April and October) in a year.